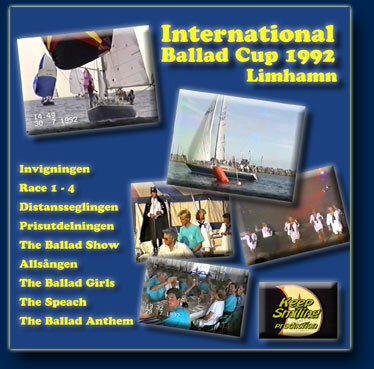 Here you get a small taste of a video that I cut together from a 2 hour DVD recorded during the International Ballad Cup 1992. The DVD contains beautiful footage of the entire event with tent construction, opening ceremony, lots of racing, show and award ceremony. Are you interested in purchasing a copy of the DVD, contact me.